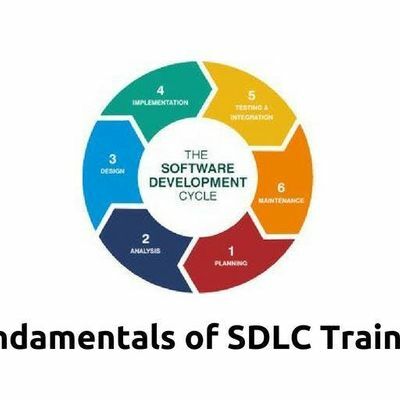 Managing a modern Systems Development Lifecycle (SDLC) project requires a thorough understanding of the various roles that must come together in order to create a successful application. 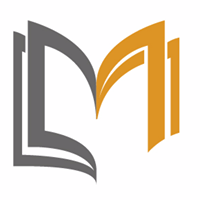 This understanding begins by recognizing the need to work within a multidisciplinary environment. Business Analysts, Project Managers and Software Testers each have multiple implementation options (such as Waterfall or Agile) available to them. Knowing which tool or technique to use in any particular situation is key to success. 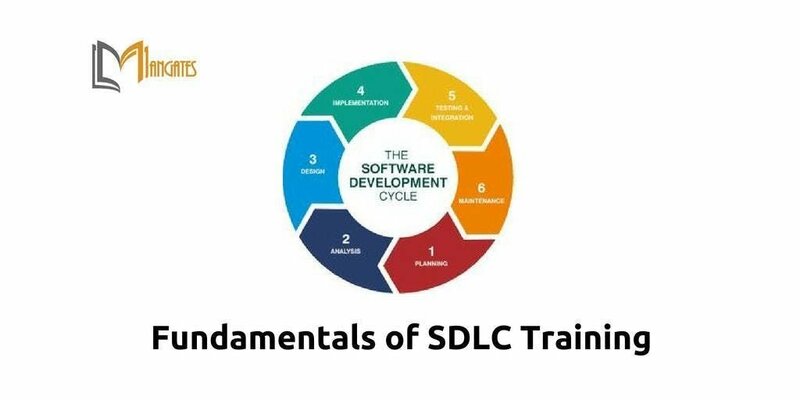 This Fundamentals of SDLC training course will give you the knowledge you need to help you choose between these methods, tools and artifacts so that you can quickly and efficiently take your SDLC project from concept to working implementation. Introduction — What is a Project?